Are you tired of looking clueless when you’re invited to a wine tasting party? Do you envy your friends’ wine expertise, even as you watch them compare or debate over the quality of an Australian Riesling and the French one? If you want to know more about wine including its history, varietals, and food pairing, books are a good place to start. But the sheer amount of material on this subject can confuse you as a wine novice. We’ve created this guide to help you better understand the world of wines. 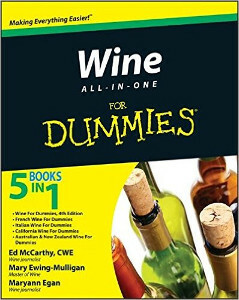 The books on this reading list are aimed at amateur wine drinkers. Armed with this knowledge, you’ll soon be able to have an intelligent conversation on wines. Let’s go shopping for beginner’s wine guides! If you want info you can utilise right away, this is the book for you. You’ll learn how to pair different wines with foods. Use the colour-coded wine tables as reference points the next time you order wines. 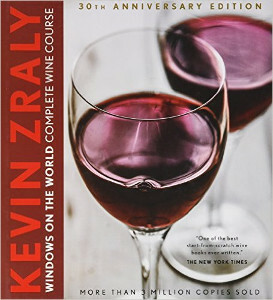 To learn about wines by tasting them, add this book to your collection. 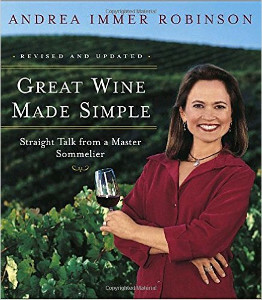 You sample wines and try to answer the author’s questions on each of the nine varietals discussed in the book. This helps you identify subtle elements in a wine varietal procured from different regions. 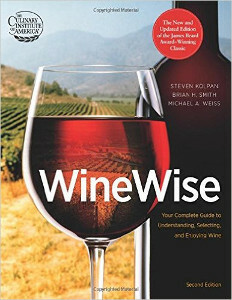 This wine book adopts a conversational approach to the topic and includes a glossary of wine terms for the uninitiated. Based on tips garnered from the book, you’ll be able to predict a wine’s taste (before you buy) and whether you’ll enjoy it. 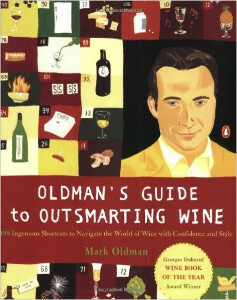 The author has created a snarky book for novices who are at receiving end of wine snobs. You pick up practical tips on enjoying wine along with quality information on different types of grapes and wine regions. If all wines taste the same to you, then it’s time to buy this book. The author, a renowned writer on wines, gives hands-on pointers on identifying flavour and aroma notes and noticing the subtle differences in wine varietals. This book is for readers interested in pairing wine with food. 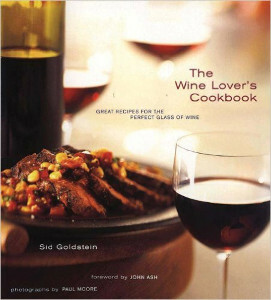 The author shows you how to pair 13 wine varieties with various foods ranging from appetisers to desserts. As a bonus, you’ll find 100 recipes with suggested wine pairings. A comprehensive guide for novices and casual wine drinkers. 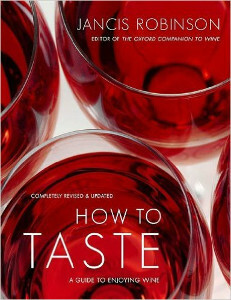 The authors provide details on wine flavours, food pairings and restaurant wines. You learn more about how, when and where to purchase wines that provide better value for money. If you need an introductory material on wines or want a general overview on wine regions, varietals and regional styles, this book comes in handy. This reference book also contains wine recommendations from regional producers. 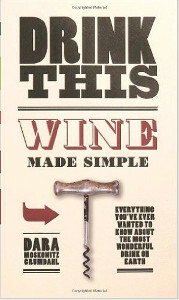 The book is aimed at amateurs and hobbyists who need specific wine recommendations. 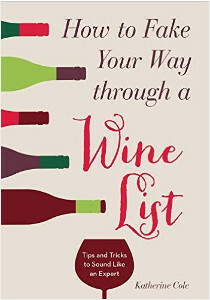 From author’s list of best 50 wines to buy to notes on significant personalities and their favourite or approved wines, you’ll find valuable information within the pages. If you’re a student at heart, get this book. Written by a celebrated wine educator, the book provides data on wine varietals in the form of text, maps, graphs and anecdotes. Test your new found knowledge with quizzes found at the end of every chapter. 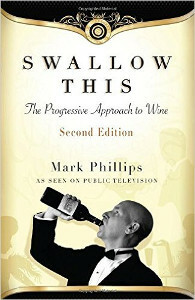 There are many other popular books that explore the world of wines in depth. 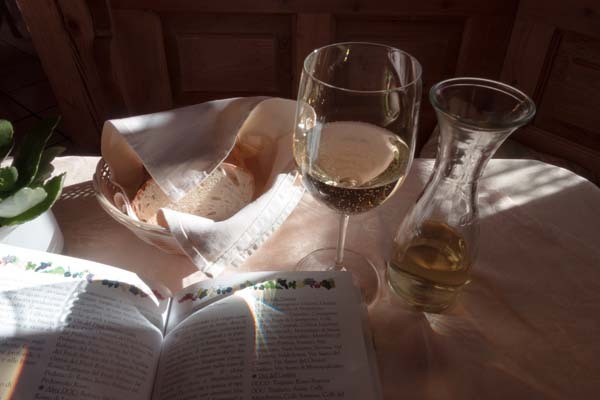 Get educated on wines with this list before you tackle other books on the topic.